Unlock the power of your DIY search by creating an account that will help you save your searches and remember all your favorite listings. Your time is valuable! We want to help you by offering you amazing tools to make the most out of your search experience. Simply fill out our quick on-line form. 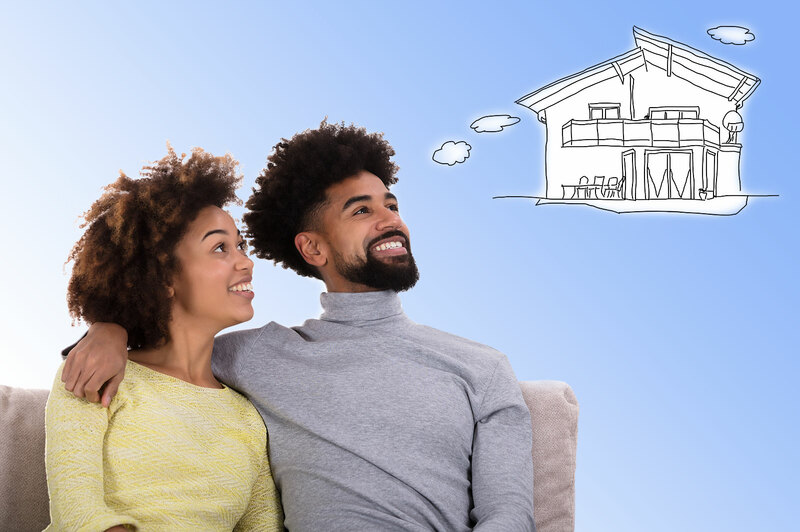 Our DIY professionals are happy to give you a speedy how-much-is-my-home-worth estimate. Simply fill out the online form for your custom Home Valuation Report. See how easy it is to search for listings with our Map Search. Watch our short video that shows you how to access the map tools for your best results. Our user-friendly Affordability Calculator will help you quickly crunch the numbers! 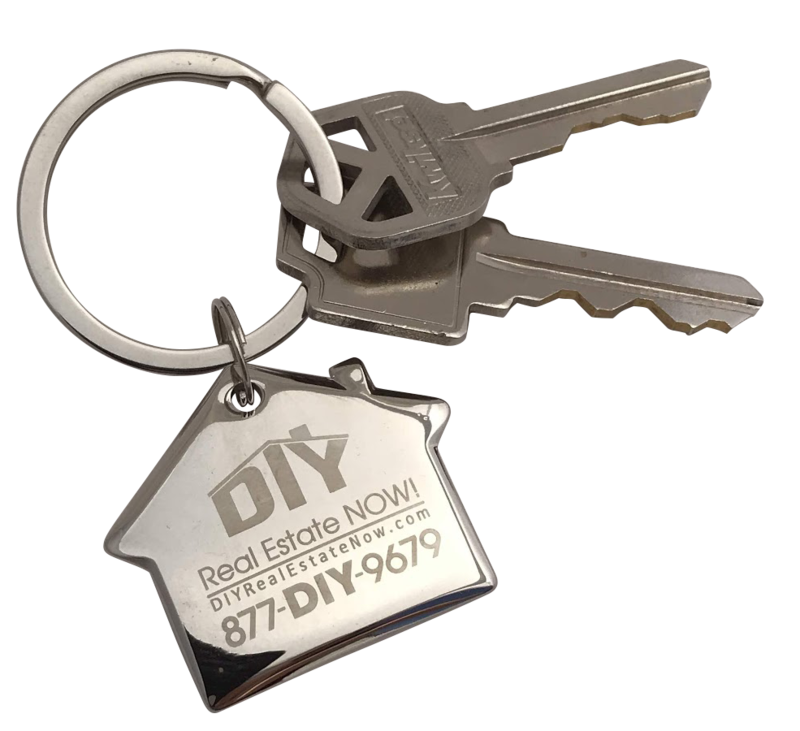 Working with DIY Real Estate NOW! you have already begun to save money! Want to Visit Our Main Office? Click on our logo on the map for directions.